The market bags of Bolivia are made from a sturdy woven plastic that can withstand the weight of kilos and kilos of potatoes day in and day out. 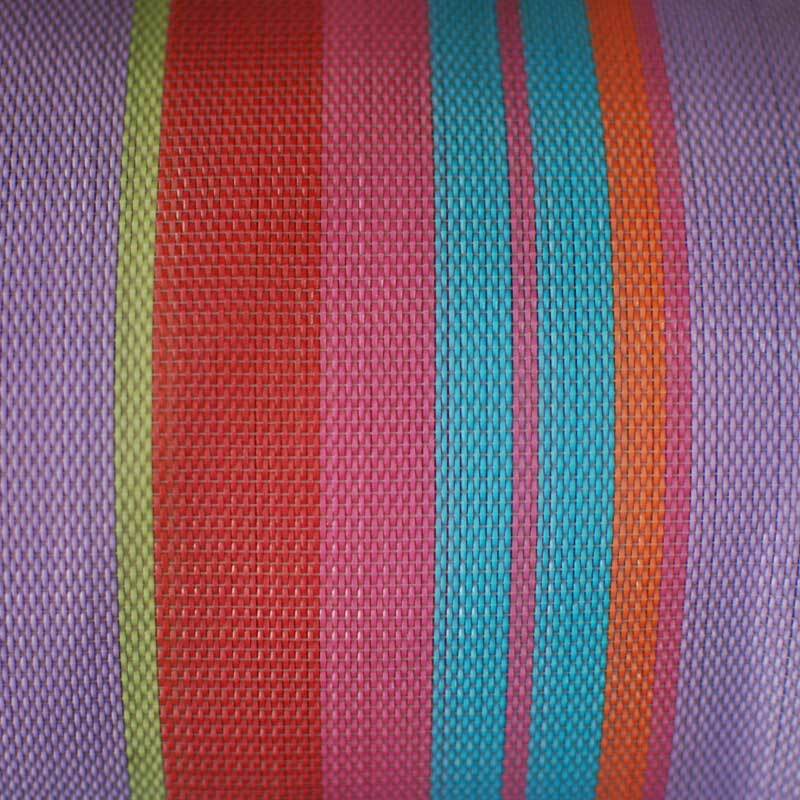 Over the years this colorfully woven plastic has inspired us. Our signature line of recyclable plastic tote bags, handbags and market bags are made from this sturdy and fashionable woven plastic. 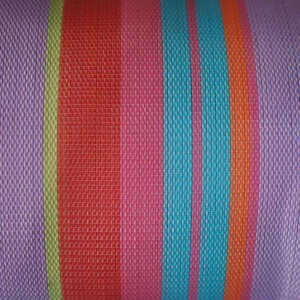 We source the woven plastic from neighboring Argentina and Brazil and can offer it for a wide variety of products. Looking towards the future, we are working with local companies and a University here in Bolivia on various alternative materials made from scrap products. We have completed the prototype of a line of recycled buttons made from laminated layers of recycled plastic and are always excited to hear of new, innovative ways of using leftover scraps in production. In addition to these initiatives, we work with all of our clients and other cottage factories to save and use the scraps they produce. These scraps are then made into innovative products that allow for a second life of the materials. We are interested in creating ways to productively and creatively use everything we have without throwing anything away. Even the smallest scrap is significant to both our clients and us.